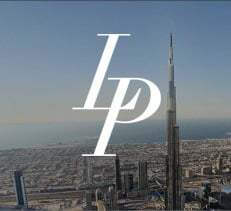 LuxuryProperty.com is Dubai's Luxury Brokerage, connecting local and international clients to the most exclusive properties in Dubai and across the globe. To our clients we are trusted advisors, helping everyone from the first-time buyer to the seasoned investor. Jason Hayes, Founder & CEO. 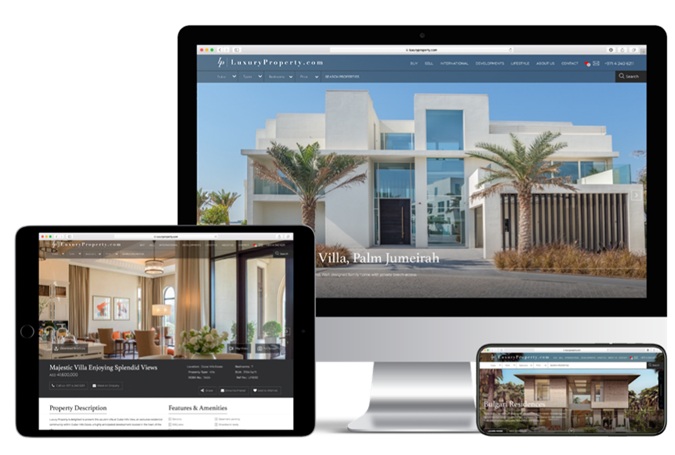 Providing consumers with a content-rich digital destination that focuses on property, lifestyle and location, LuxuryProperty.com is Dubai’s Luxury Brokerage. Your property receives a details page, which provides potential buyers with high-definition video, high-resolution images, and narration. 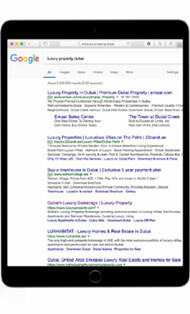 Our unique website also enables visitors to customise their search based on the home feature most important to them, such as by lifestyle or amenity. 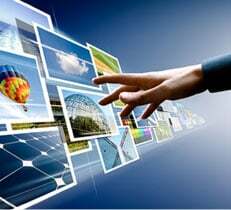 We deliver comprehensive marketing campaigns to our discerning clientele in the region and across the globe. Headquartered in Dubai, we specialise in marketing Dubai’s finest properties across the UAE through our broad networks, digital presence, media profile and in-person events. Our marketing strategies are designed to effectively showcase your property through targeted exposure to select clientele across Dubai, the broader GCC region and internationally. Innovative approaches, detailed market knowledge and collaborative working is leveraged to find the right buyer for your home. 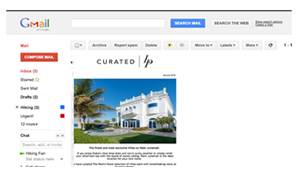 We deliver a comprehensive digital marketing campaign to help sell your home. 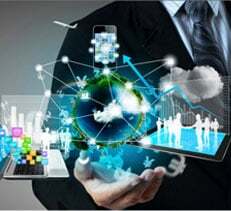 We leverage, not just our globally recognised domain, but our other digital assets from social media channels, to eDM, to access to the world’s most exclusive luxury portals. With billions of users worldwide, social media offers direct access to clients at the click of a button. From Facebook to LinkedIn, YouTube to Instagram, we leverage our social media platforms to help to sell your home. 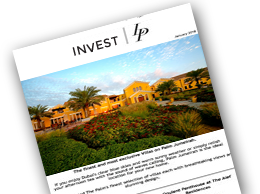 The popularity of Dubai for international investors means that there has been no better time than to work with a firm that has an international audience. 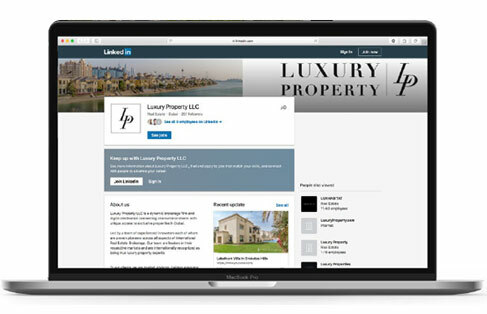 LuxuryProperty.com are regularly featured in the international media, allowing you the opportunity to reach the broadest audience. We are active contributors to all local and regional media outlets. We feature our properties weekly in the National and have a monthly column in Khaleej Times, providing an excellent opportunity to showcase your property in the UAE and across the region. We understand that our clientele have different interests, that is why we leverage our three sub-brands, Refined, Curated and Invest to ensure that we market your property to the right audience. 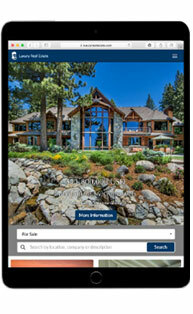 The Who's Who in Luxury Real Estate is a compendium of the finest residential real estate brokerages across the globe. We are the exclusive brokers for the UAE for one of the world's most prestigious luxury brands. A picture is worth a thousand words” has never been so true in real estate. High quality photography and videography is the key to marketing your home successfully. LuxuryProperty.com places a strong emphasis on the visual identify of a property and as such employs world class photographers and videographers on our staff to capture the true essence of your home. We produce high-resolution videos for our listed properties, providing prospective buyers with the greatest opportunity to fall in love with your home before they have even visited. Built around precision, professionalism and discretion, the Private Client Office offers a bespoke search and acquisition service for global real estate. Our international clients include High Net Worth Individuals, Family Offices, global property funds and Sovereign Wealth Funds. 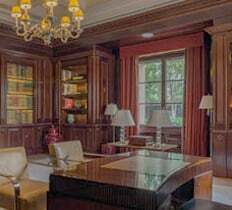 By working with LuxuryProperty.com to sell your home, we showcase your property to suitable investors and High Net Worth Individuals through The Private Client Office. 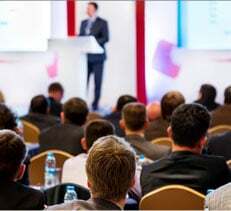 In person interactions are often the most effective way to showcase a property. That is why we work tirelessly to market your home through traditional channels such as sign boards, events and real estate conferences, open houses and more.